Cassandra is in her first year of Advanced Journalism. She is a junior and enjoys hearing interesting stories that go on throughout the school. 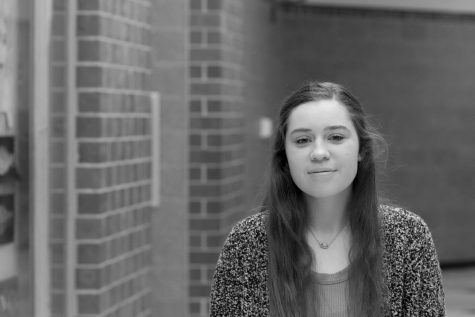 Outside of Journalism, Cassandra is involved in HOSA adn Junior Class Board, loves spending time with her friends, watching Netflix, and doing photography.